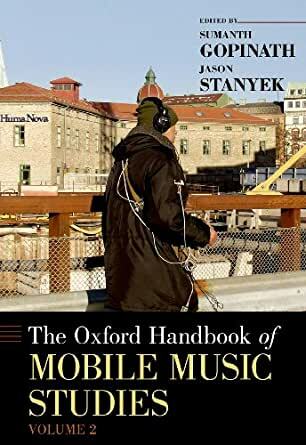 Book Review: Shane Martin, Thomas Saalfeld and Kaare W. Strøm (eds), The Oxford Handbook of Legislative Studies... 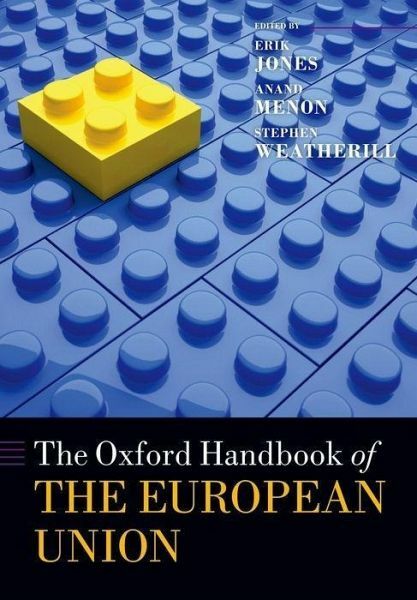 The Oxford Handbook of Legislative Studies (Oxford Handbooks) [Shane Martin, Thomas Saalfeld, Kaare W. Strom] on Amazon.com. *FREE* shipping on qualifying offers.